Thank you for contacting Minuteman Pest Control! Have a good day! 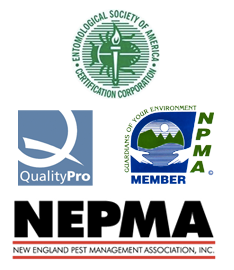 "At Minuteman Pest Control we strive to build and maintain a strong relationship of communication and cooperation. We are commited to provide our customers with the most effective pest management services available"